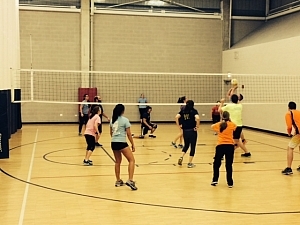 Fall Volleyball Is Open! Join us Thursday's! Fall league registration is now open. 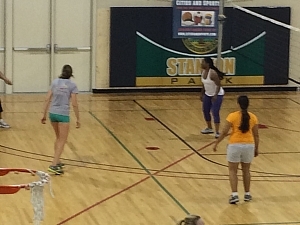 Indoor volleyball leagues will be offered on Thursdays and Sundays. Thursday Intermediate Coed 6's - Old Town - Stanton Park Starts September 27th. Leagues fill up fast so join today! Sponsor Deal: 20% off regular priced nightly items.